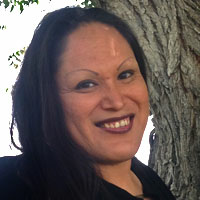 On Sunday, December 4th from 2-4p.m., Growing Resilience will be hosting an open house at the Black Coal Senior Center in Arapahoe; All community members on the reservation interested in learning about and signing up for next year’s gardening project are encouraged to attend, learn, and join the study that measures the impacts of home gardening on family health. Growing Resilience is the first such trial of home gardening ever done is the U.S. 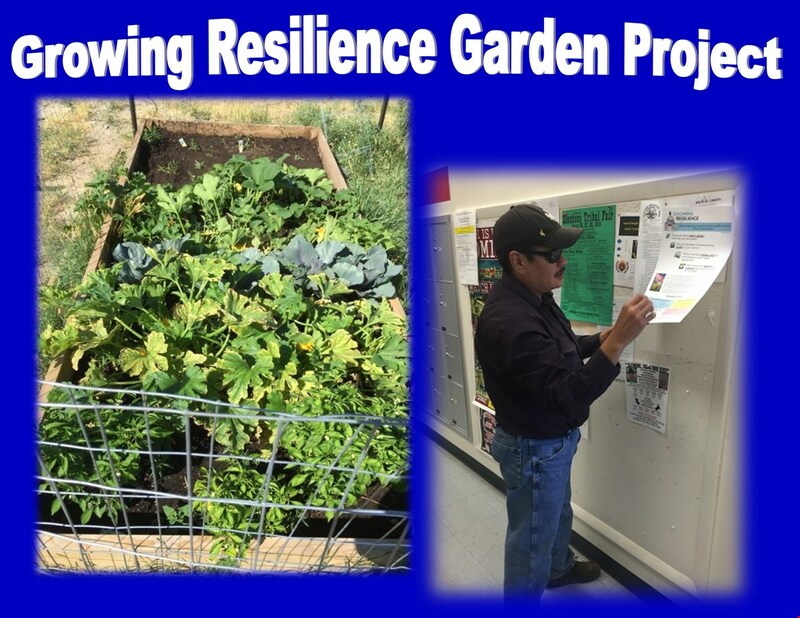 Growing Resilience Project staff, and the Community Advisory Board will be on hand on this day to answer questions and screen applicants for the next round of gardens. Home gardens will be discussed as a means of creating a healthier environment.